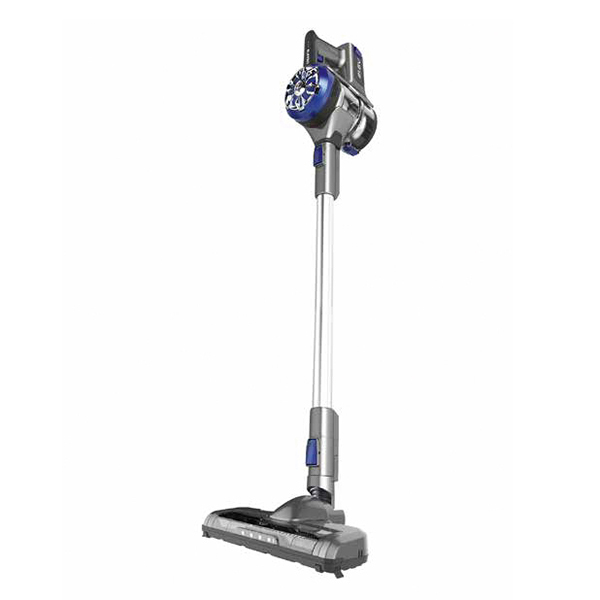 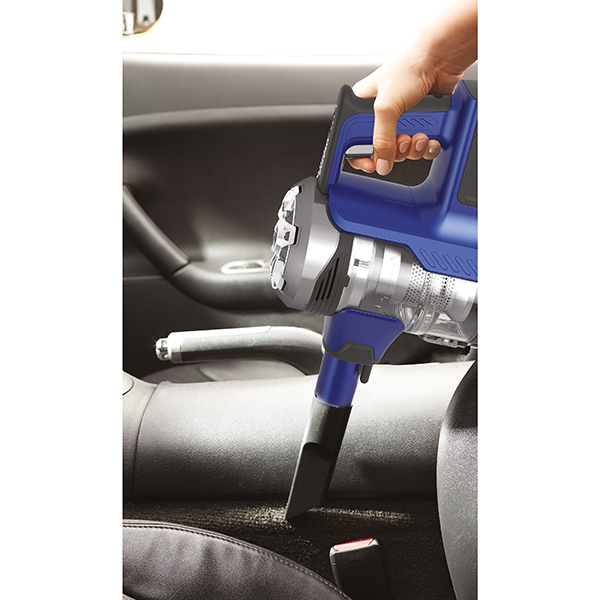 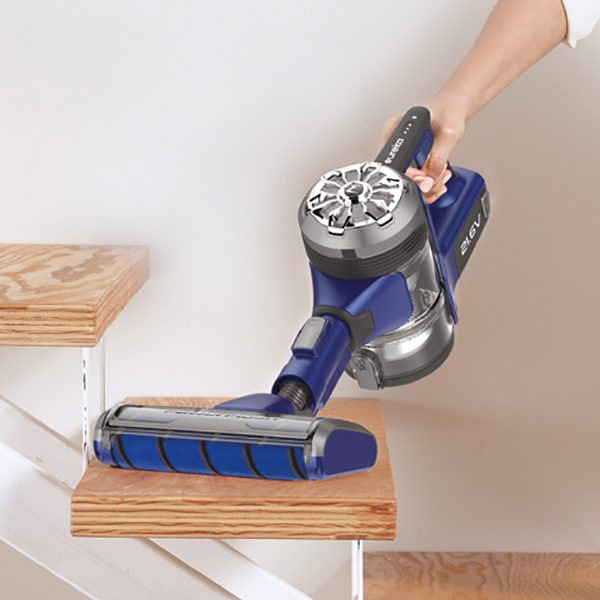 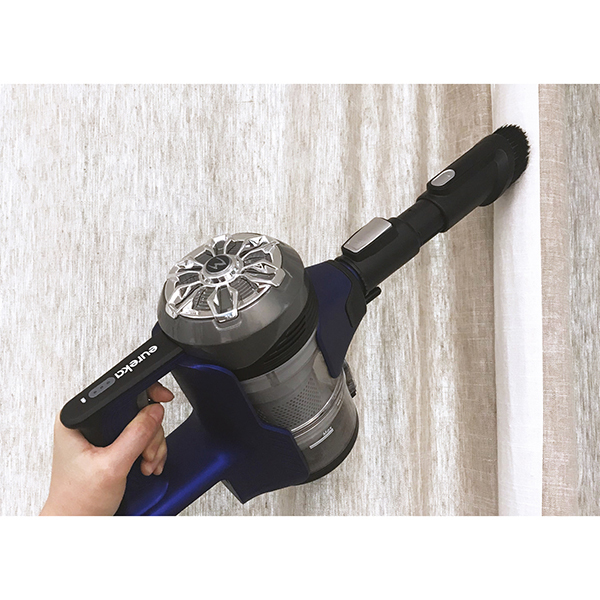 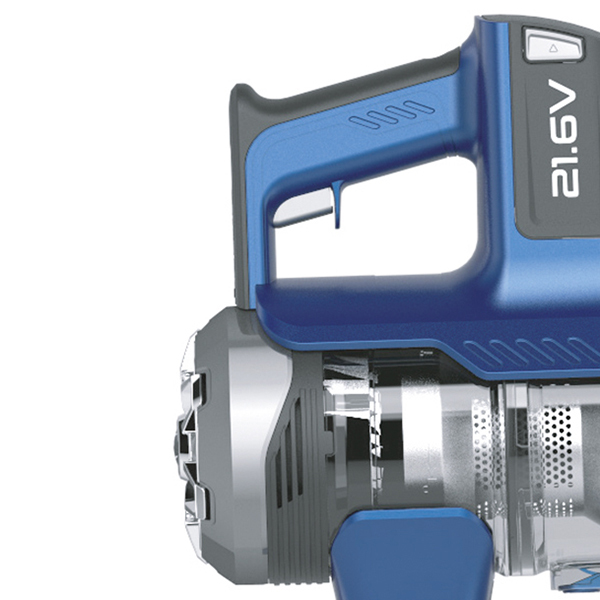 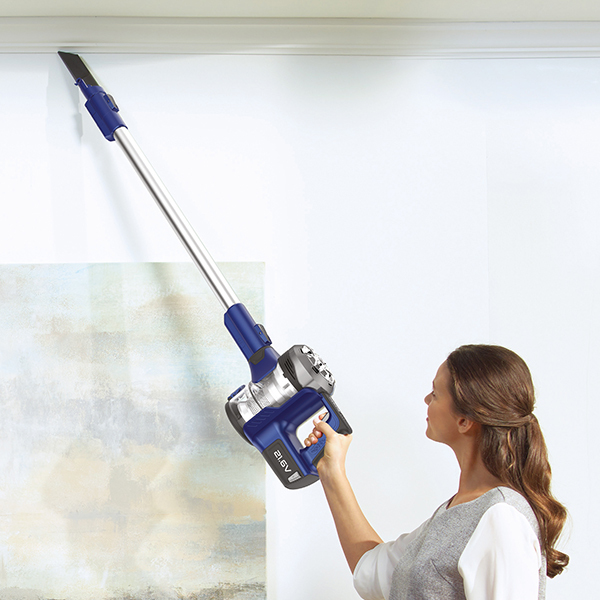 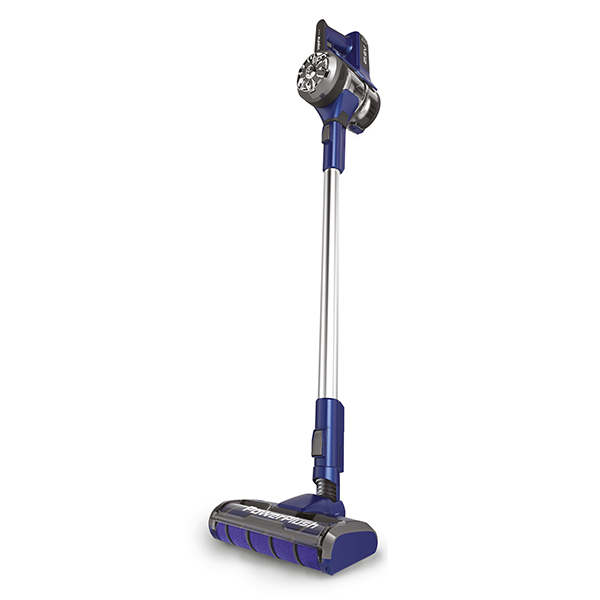 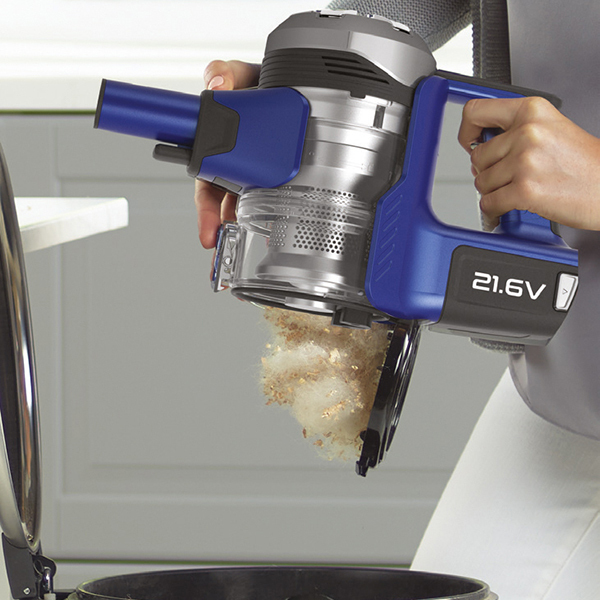 Super lightweight and ultra-efficient, the Eureka Power Plush 21.6V is a 2 in 1 vacuum with cordless design, specially built to clear your home of unwanted dust, dirt and debris in a tick. 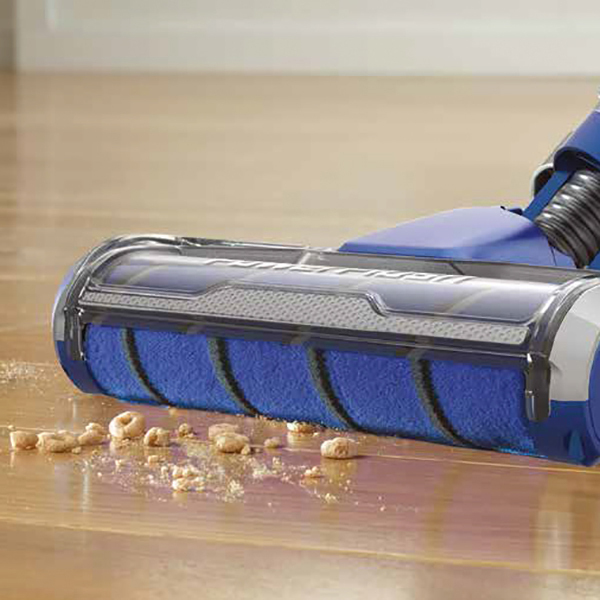 Its LED motorised floor head brightens the darkest corners of your home to leave no dirt behind. 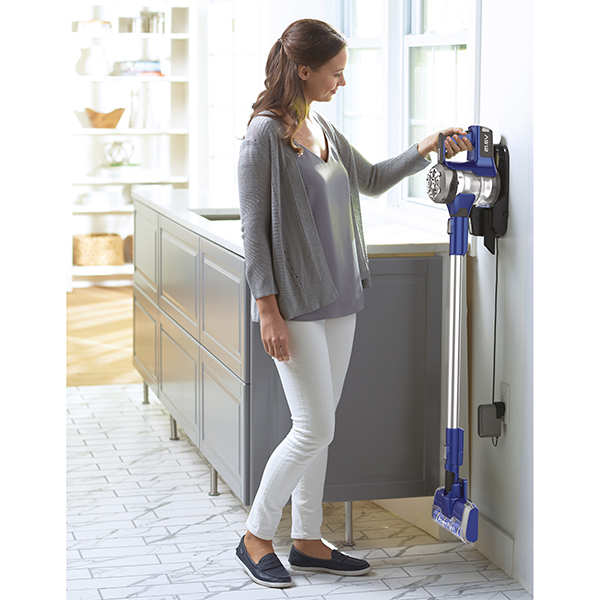 The plush brush roll effortlessly cleans both hard floors and carpets, picking up even the finest particles whilst swivel steering enables this vacuum to manoeuvre around furniture without hassle. 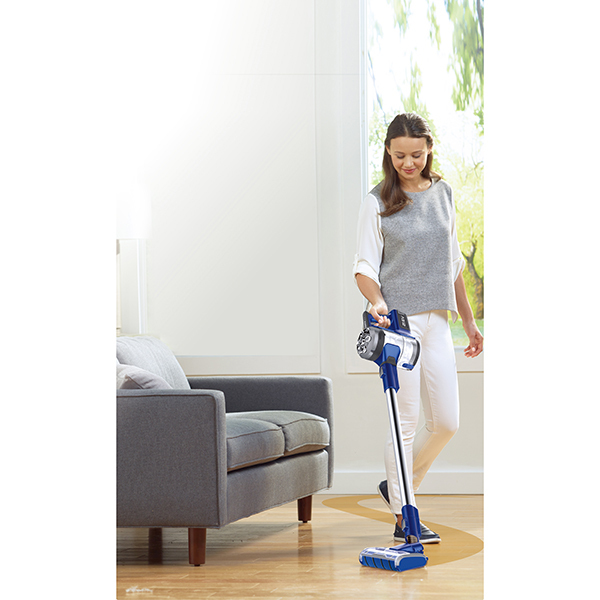 You aren’t just restricted to your floors though, as the 2 in 1 handheld design means you can reach top areas and even clean around your car with absolute ease! 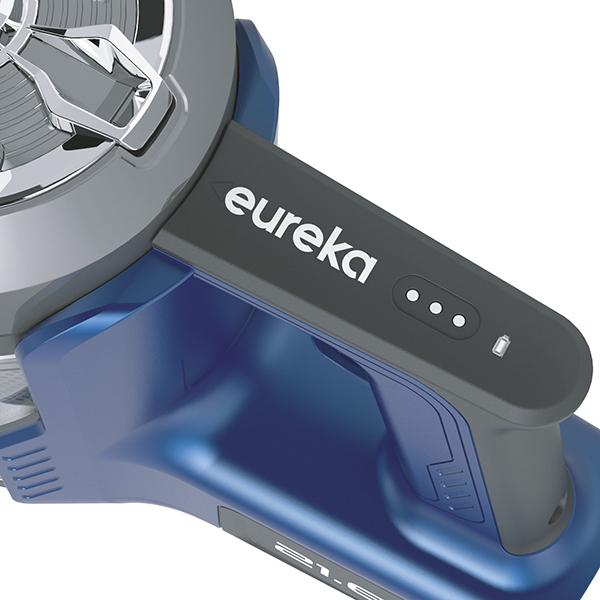 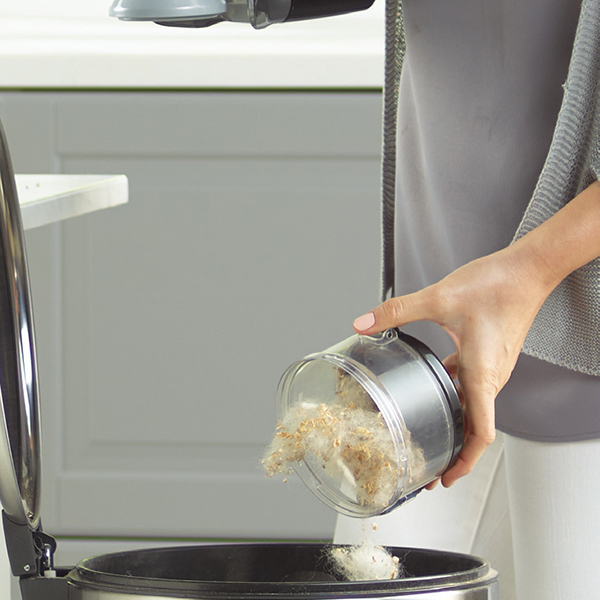 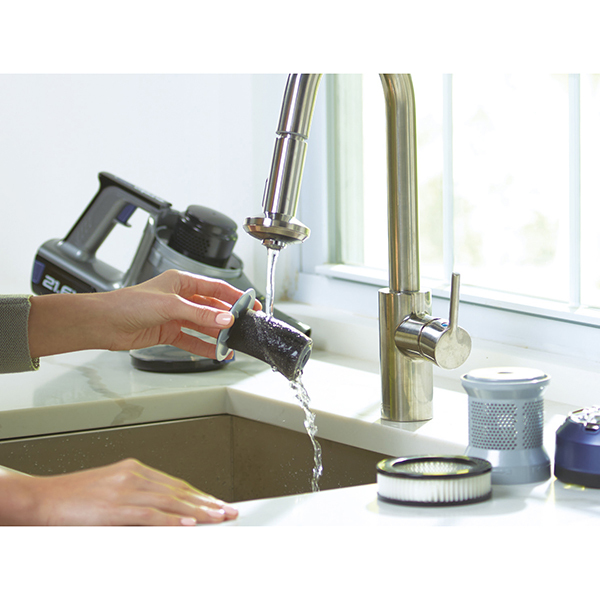 Cordless, one-touch power makes the Eureka Power Plush the perfect vacuum for every household, offering total convenience with a battery light indicator and lightweight yet powerful design.